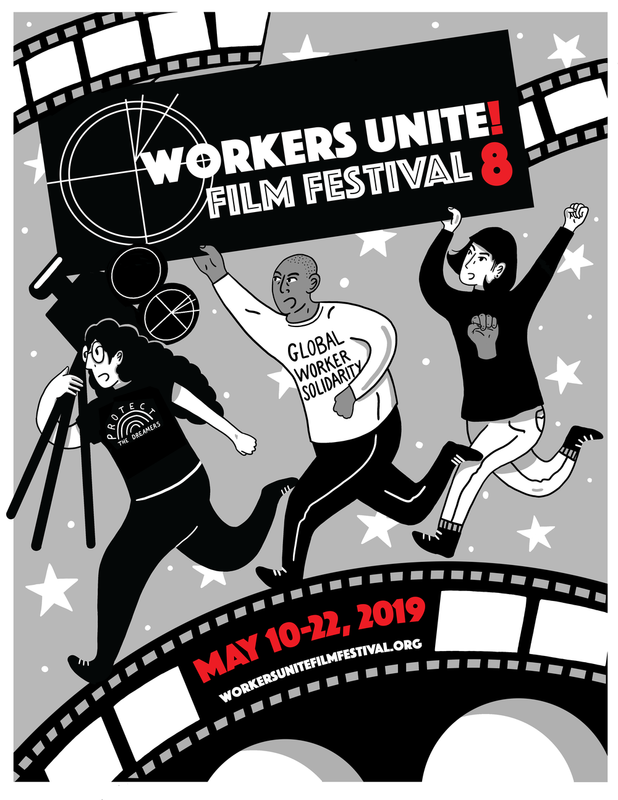 Workers Unite Film Festival is proud to co-present Denial with NewFest: New York's LGBT Film & Media Arts Organization (newfest.org). Denial - Derek Hallquist is an earnest young filmmaker who wants to get to the bottom of the energy debate. How is the world going to become a truly responsible consumer of energy? Is it even possible? While searching for answers to these burning questions, Derek decides to make a film about power and the ways it is generated, transmitted, consumed, and misused. He is motivated by the incredible access he has through his father, David, the CEO of a Vermont electric utility and a growing presence on the national energy scene. David is obsessed with transforming the very foundation of power distribution in the United States… the Grid, an outdated and incredibly inefficient means of delivering energy. Together, father and son film at coal plants, walk through wind farms, visit Congress, and reveal fundamental flaws in America's energy system. But what begins as a straightforward exploration of energy use and abuse is soon derailed by a staggering family secret, one that forces Derek and David to turn their attention towards a much more personal crisis. Much appreciation to The Sierra Club for helping to sponsor this evening. More info: www.sierraclub.org/labor and/or www.sierraclub.org/gender.